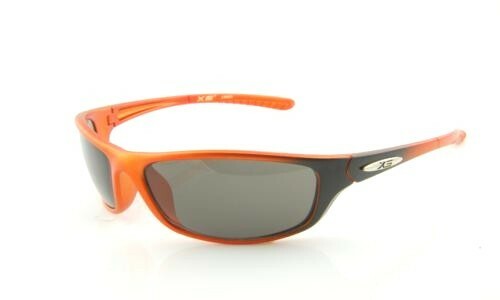 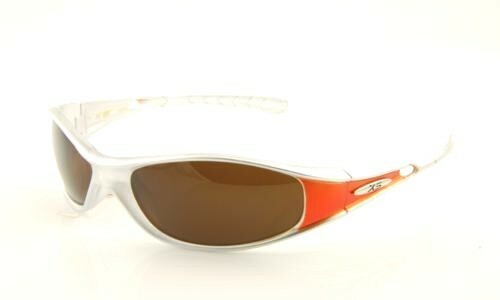 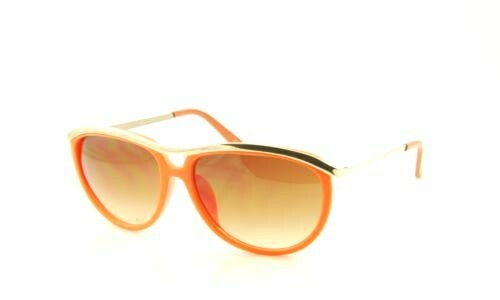 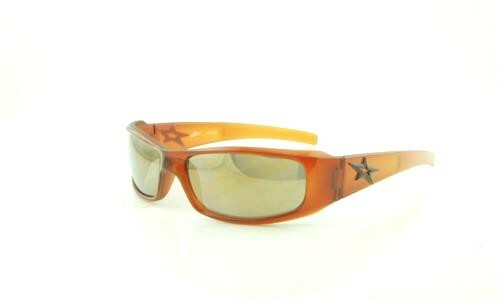 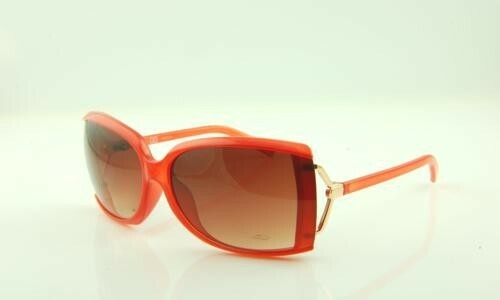 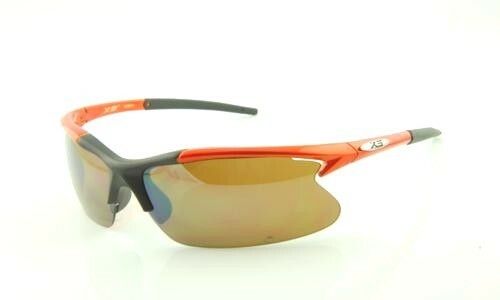 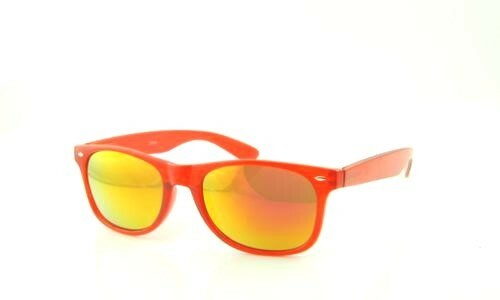 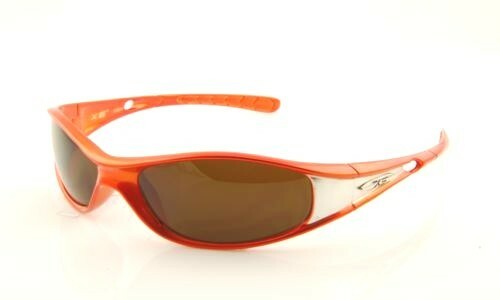 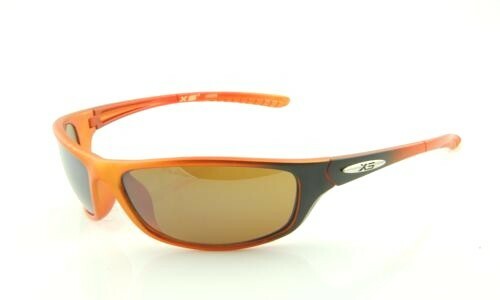 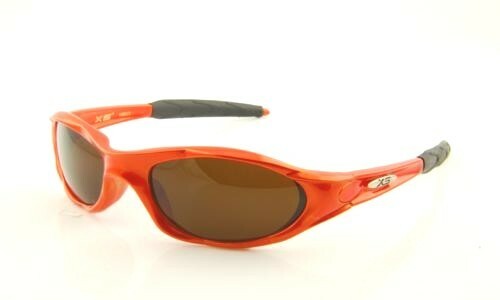 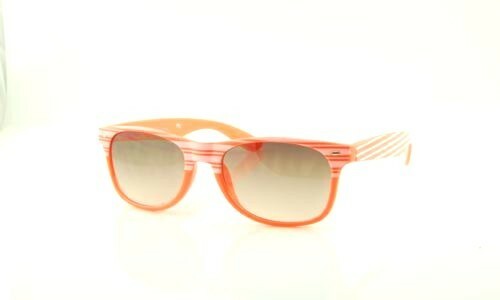 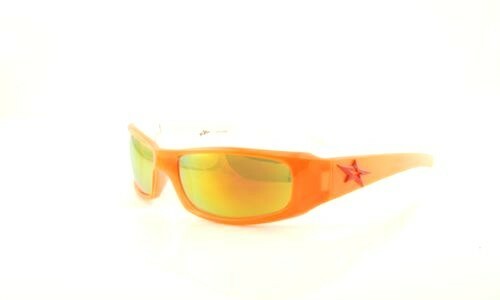 In case you hadn't noticed, orange colored sunglasses are hot and we've got the best selection of cheap orange sunglasses. 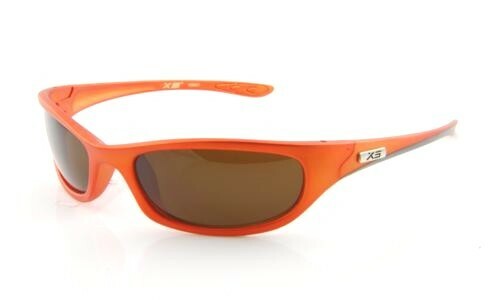 These are the best priced orange sunglasses anywhere online. 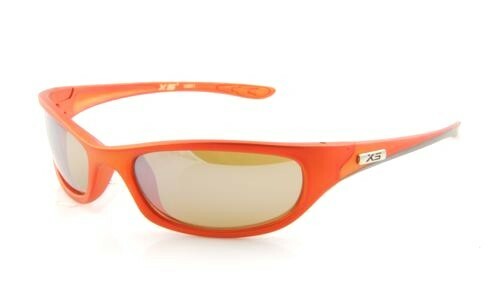 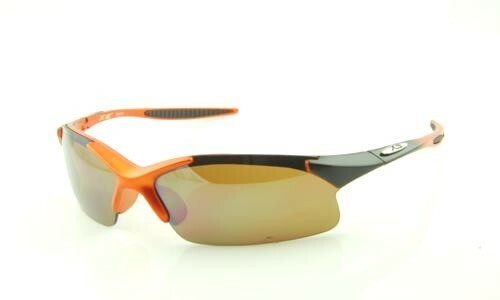 Orange sunglasses for women, men and kids,are one of the hottest trends in eyewear but you don't have to pay big name brand prices to get high-quality sunglassesin the colors you love. 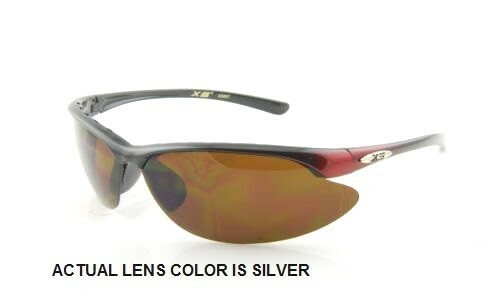 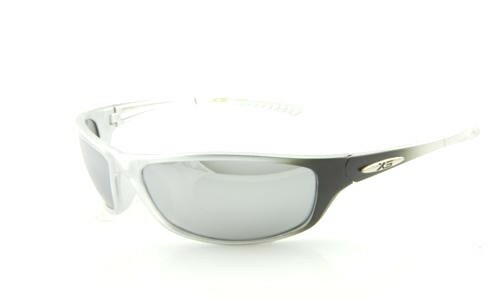 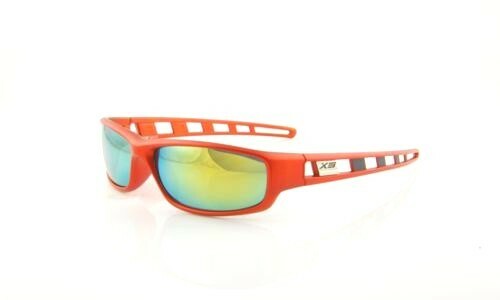 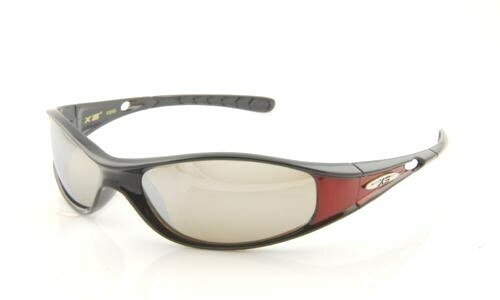 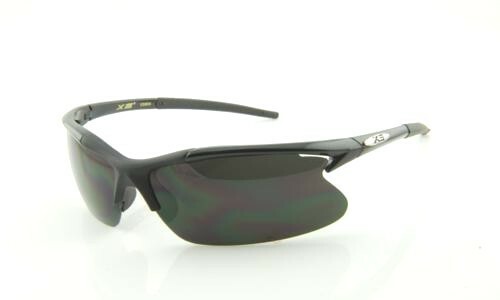 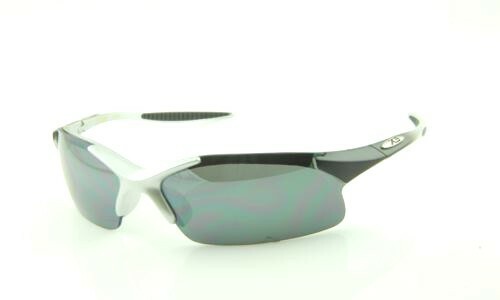 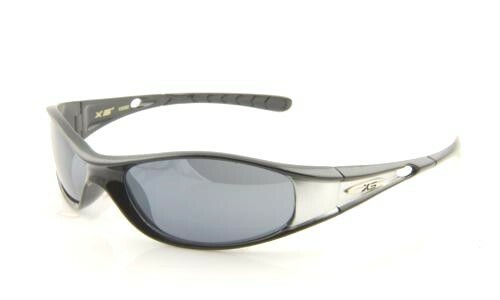 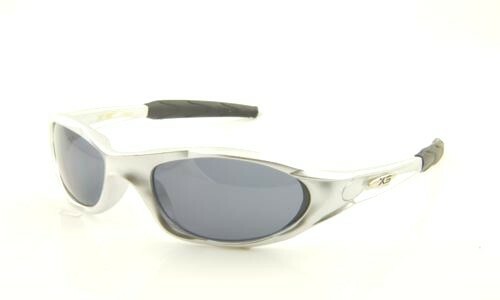 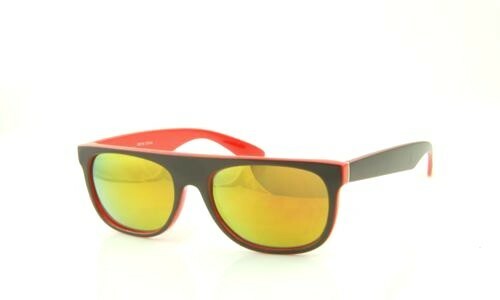 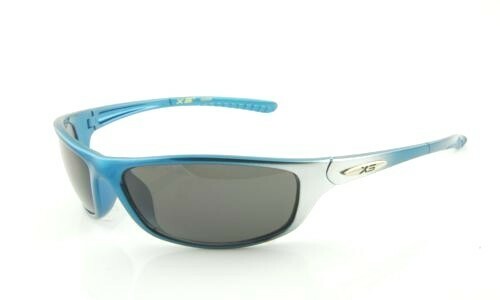 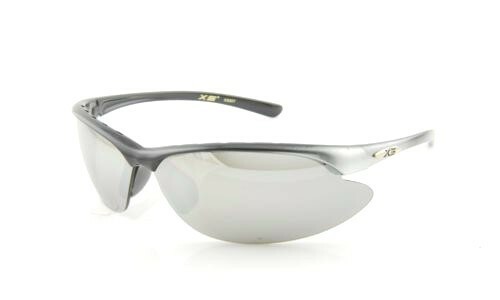 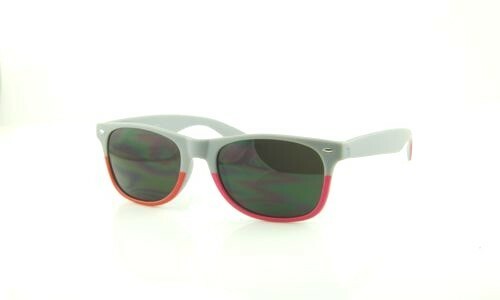 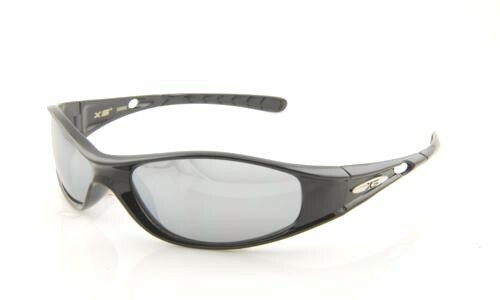 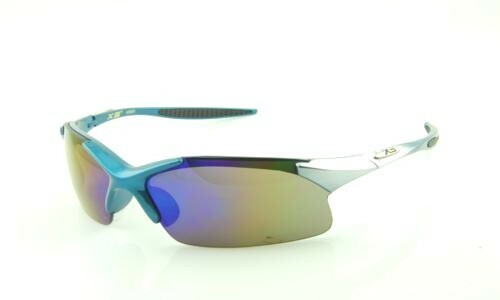 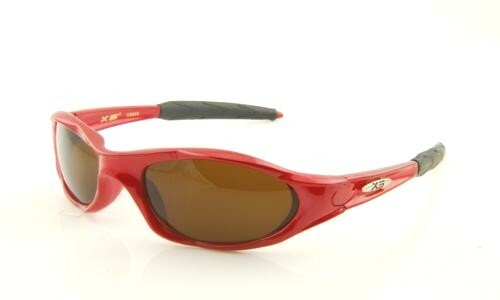 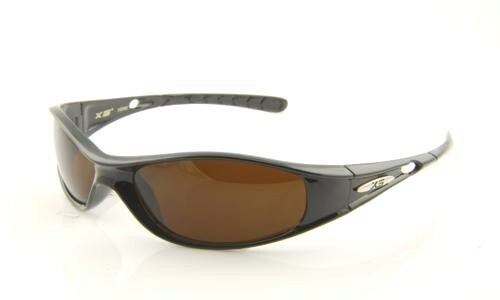 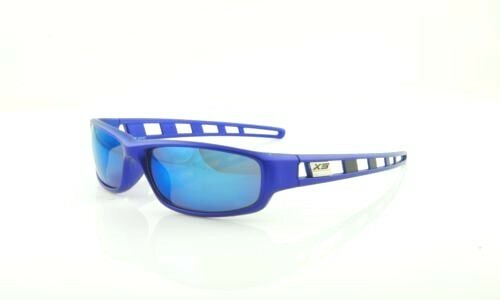 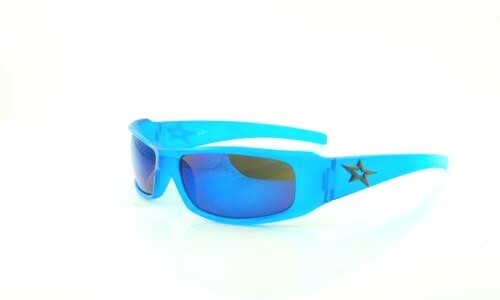 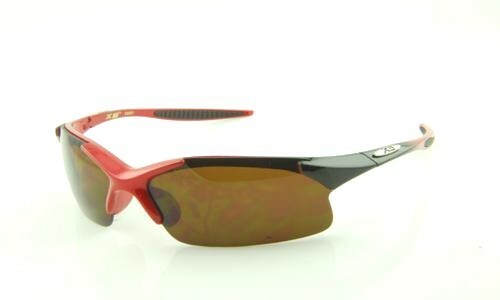 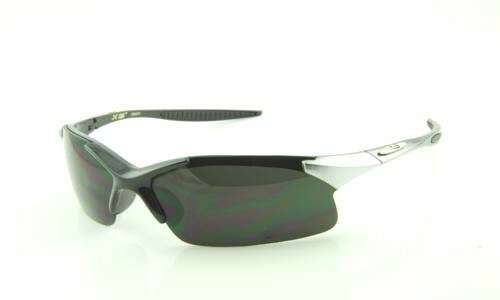 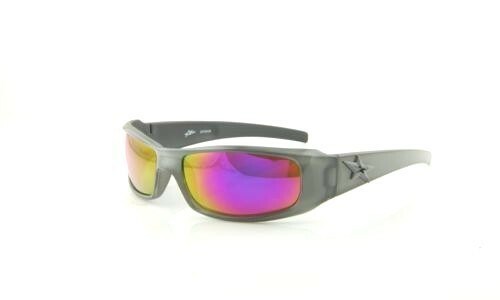 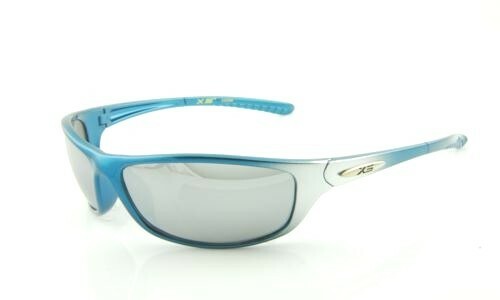 We have a huge collection of cheap inspired sunglasses for men, women and children in a variety of colors, and styles, all available for you right here online. 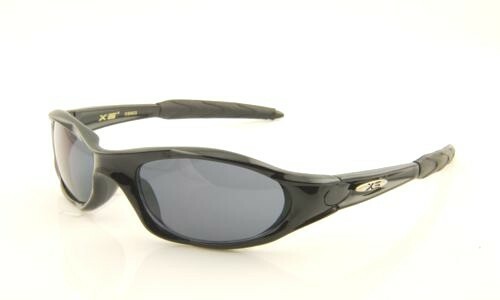 It's our philosophy that no matter what style of sunglasses you are looking for, they are the ultimate accessory and we make it our goal to provide you with the best quality sunglasses at the cheapest prices anywhere. 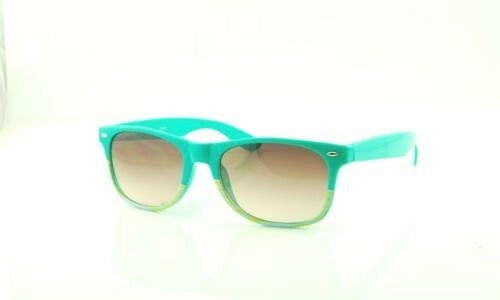 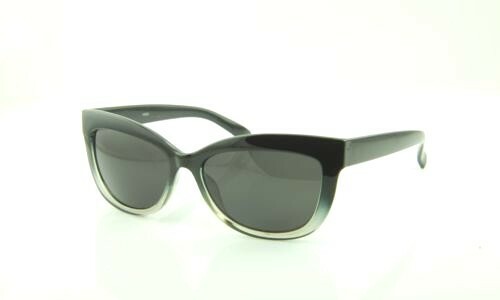 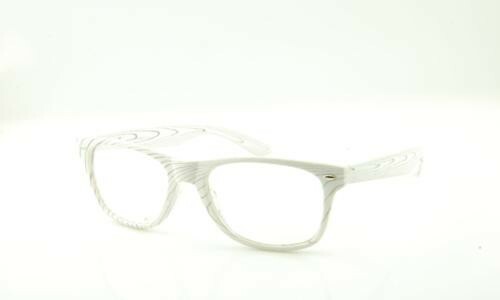 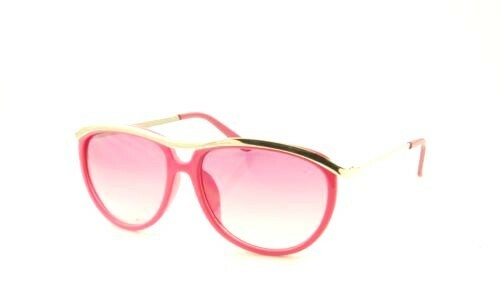 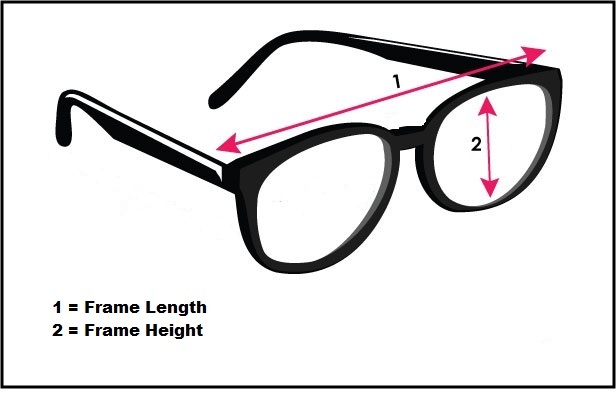 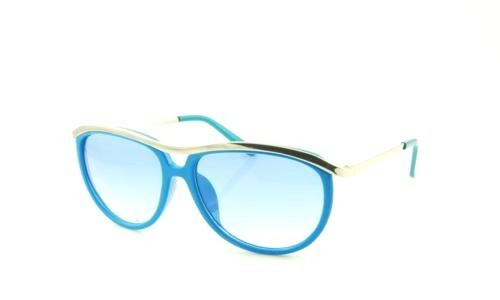 Whether you are looking for square vintage sunglasses, retro, Wayfarer or designer inspired large round sunglasses for women with all the rhinestone bling you can take, every one of the styles in our sunglasses collection are manufactured using the same high-quality materials for long wear and protection for your eyes. We take pride in the way we make our sunglasses and how they match trends and demands from customers just like you! 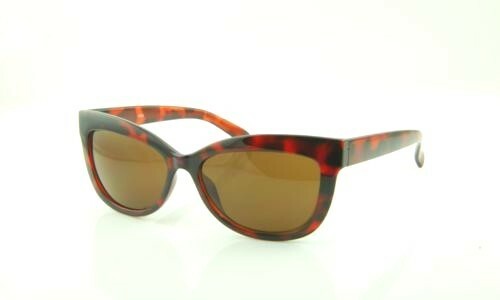 We study fashion trends in sunglasses and follow those trends carefully to ensure that we have every one of the hottest styles of sunglasses available. 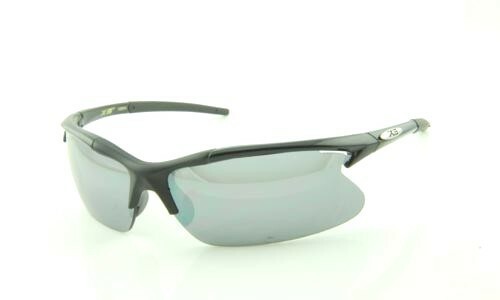 It's easy to browse our online catalogue because we break it down by colors and styles, with large images to show you exactly what you're buying. And, we never charge you for shipping, making our already affordable sunglasses that much more affordable for you! 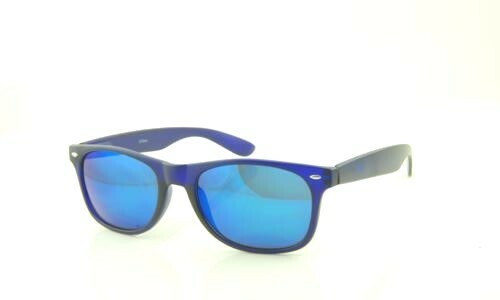 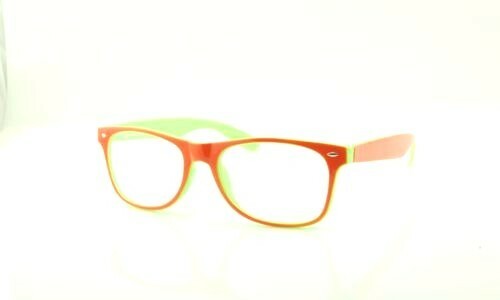 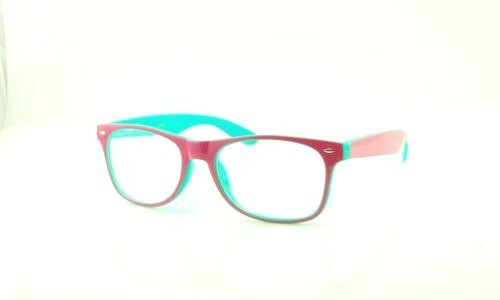 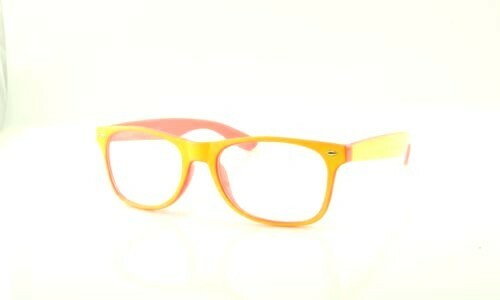 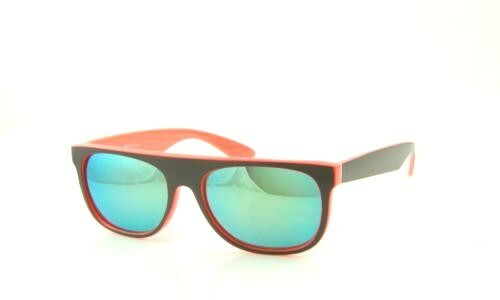 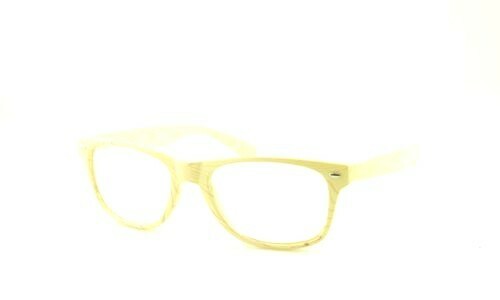 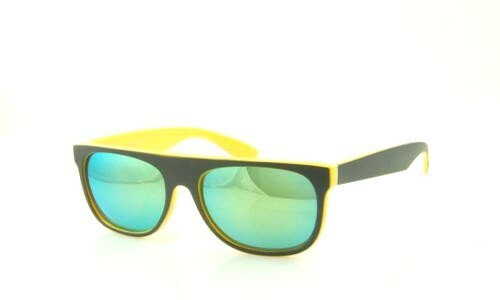 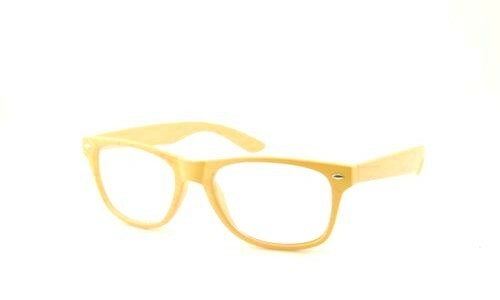 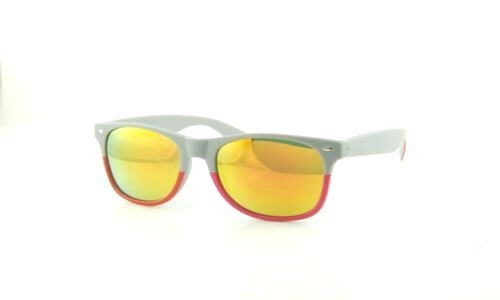 We have square sunglasses for men, women and children, as well aviator, round, oversized, polarizedand more!. 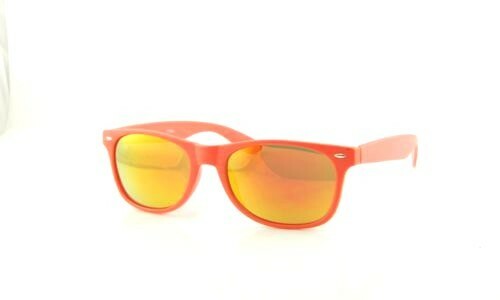 Orange sunglasses may be hot, but they do not have to be expensive to be trendy or in step with the latest fashion must-haves, and we make the best-quality, cheap orange sunglasses available to you at prices that align with your budget, not the budget of a Hollywood celebrity.